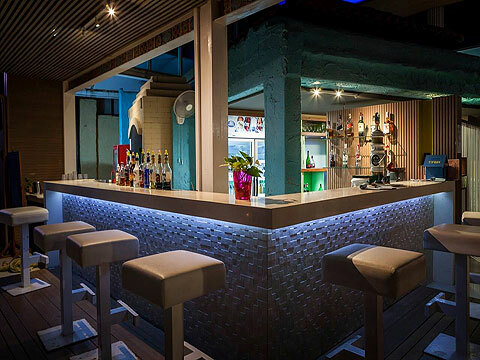 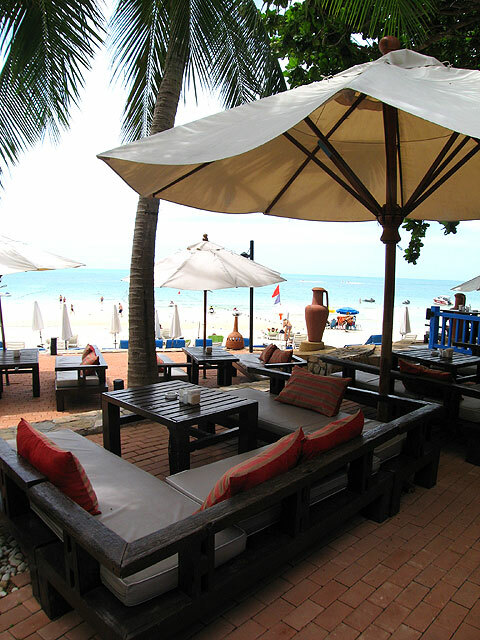 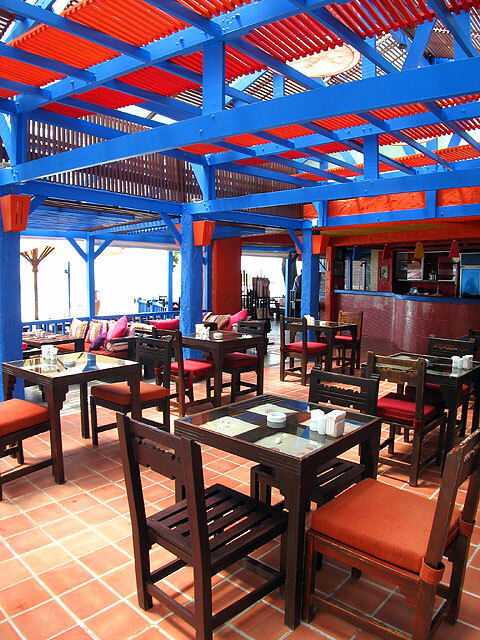 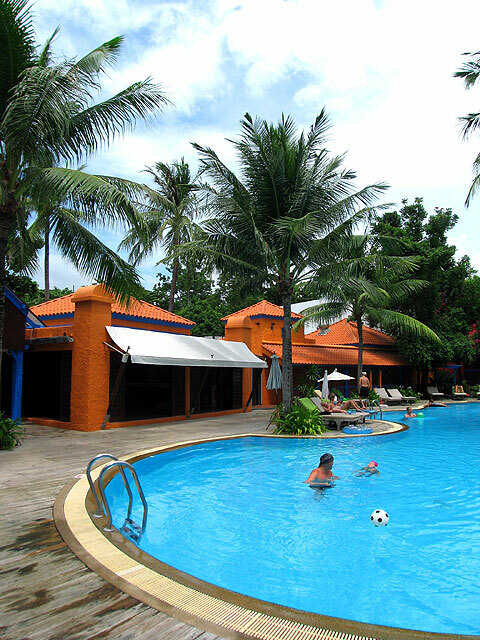 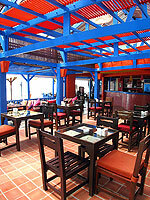 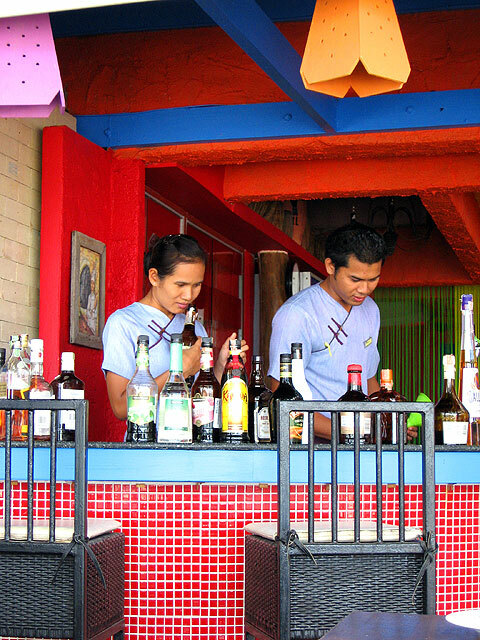 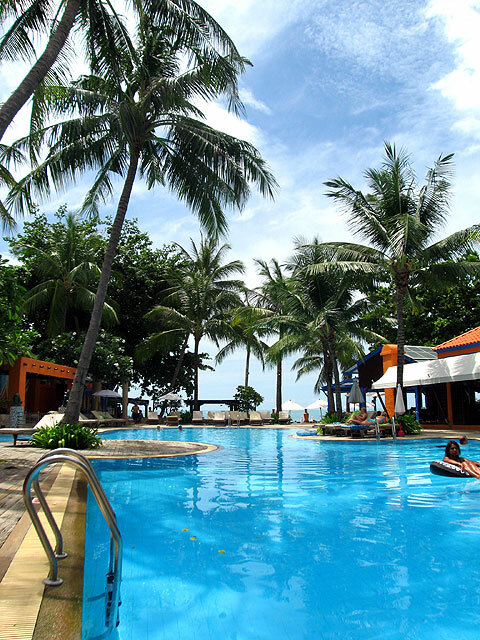 located in central Chaweng beach, a best-located middle class resort hotel! 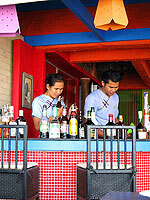 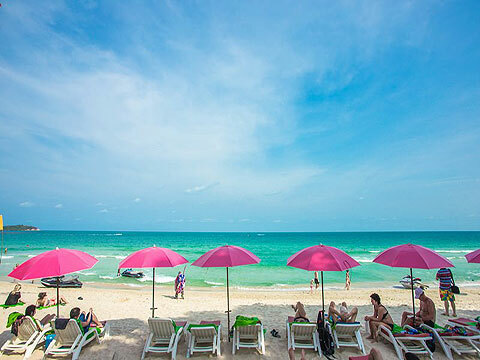 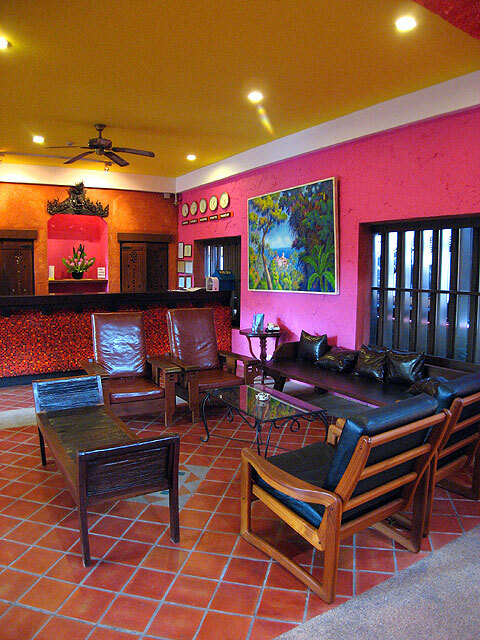 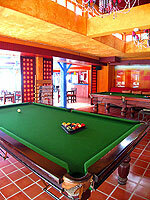 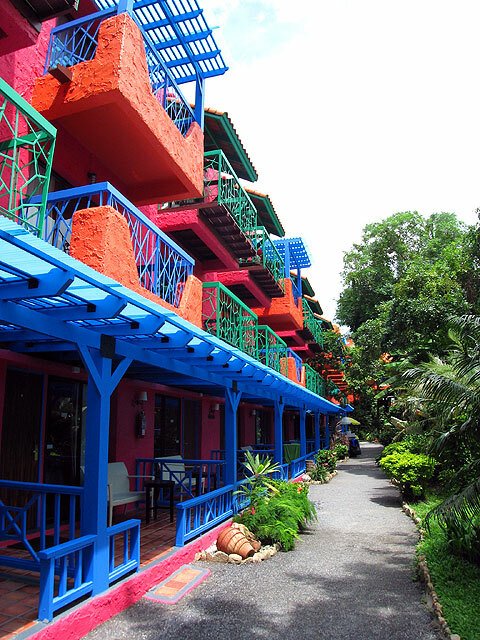 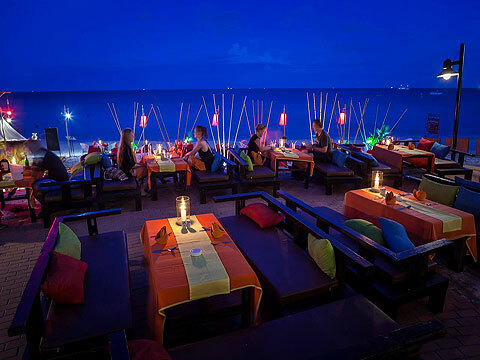 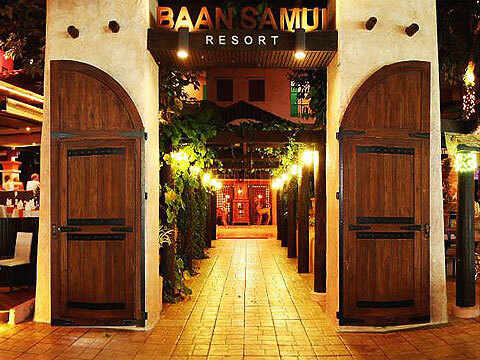 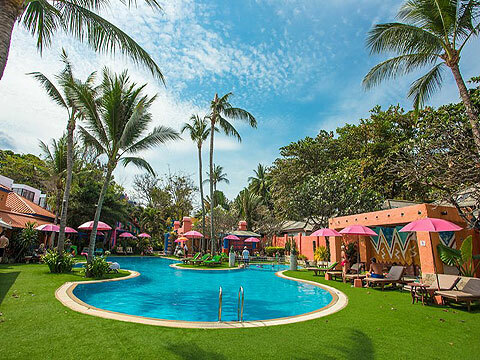 Baan Samui Resort is a resort hotel located in central Chaweng beach. 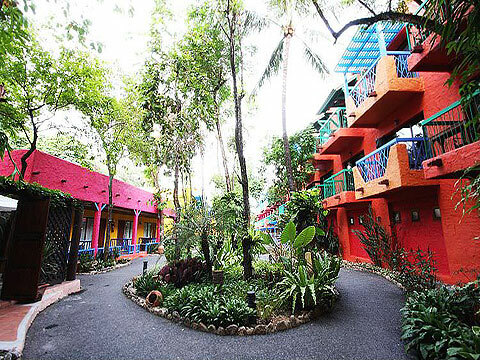 Downtown is there as you walk out the hotel, so eating, shopping and night outs are all available within walking distance. 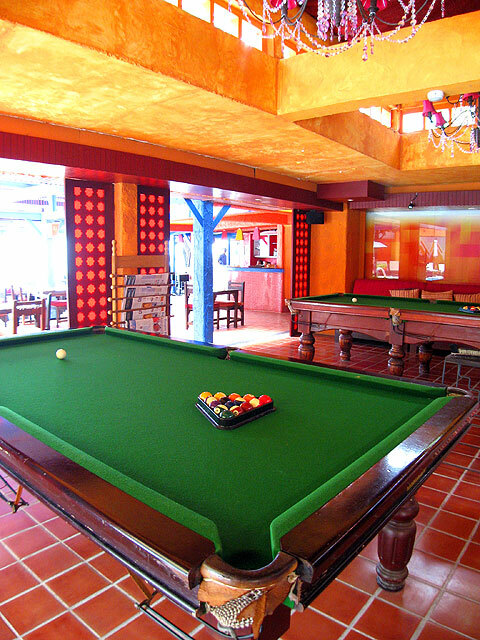 It is recommended to groups and families with the connecting rooms. 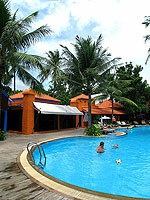 * The rates quoted for Family Suite are in Thai Baht per room per night for both triple or quad occupancy. * Maximum occupancy for Family Suite is 6 adults, 4 adults + 2 children or 5 adults + 1 child + 1 infant per room.